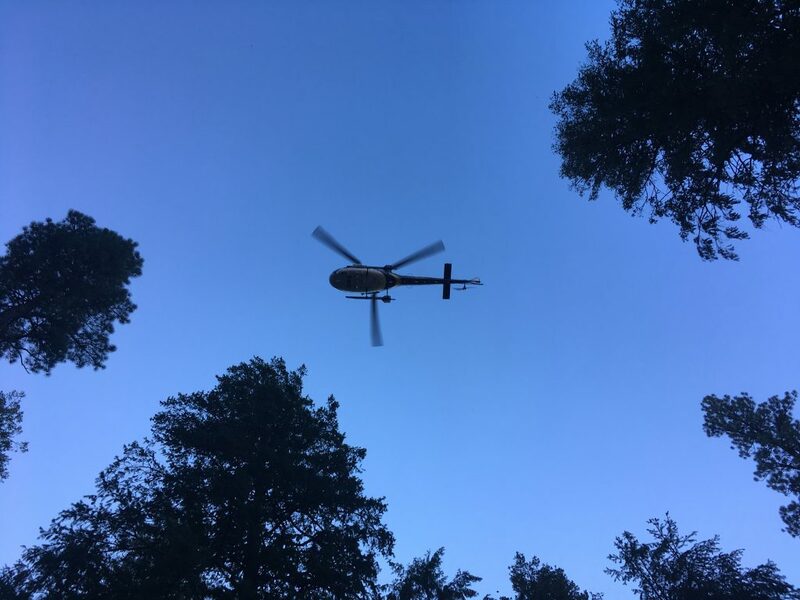 ST. GEORGE — A man was flown to the hospital Saturday morning after falling approximately 100 feet while rappelling in Birch Hollow. The man fell the day before, but by the time crews reached him, it was too late to get him out that day. 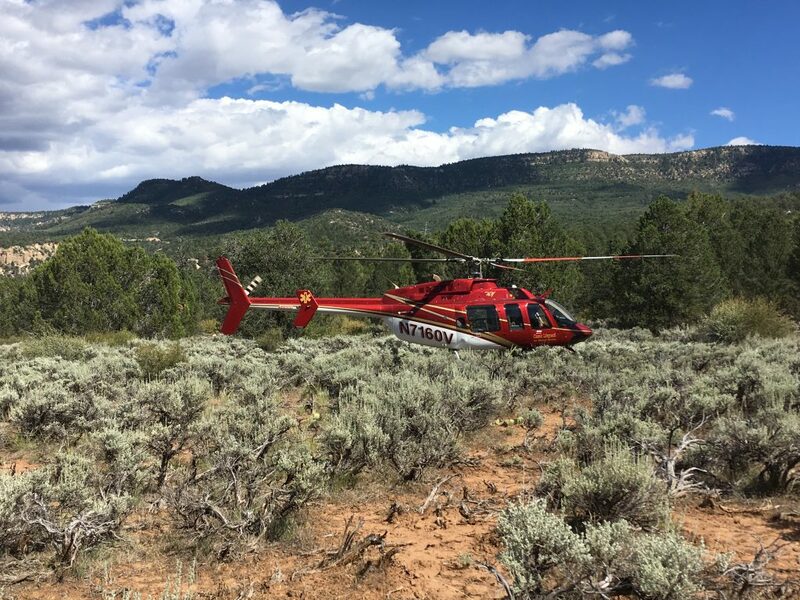 When the incident was first reported Friday afternoon, Kane County Search and Rescue crews were shuttled to the man’s location via Classic Air Medical out of Kanab, Kane County Sheriff’s Chief Deputy Alan Alldredge said. A series of rappels in Birch Hollow leads into Orderville Canyon east of Zion National Park where the trail eventually leads into the park’s popular Narrows hike. The man who fell is a canyoneering guide for Zion Ponderosa Ranch Resort and had already led a party down several rappels utilizing a double-rope system attached to permanent wall anchors, allowing the ropes to be pulled down for the next rappel. Rescue crews were flown to the cliff directly above where the man fell and rappelled down to him. 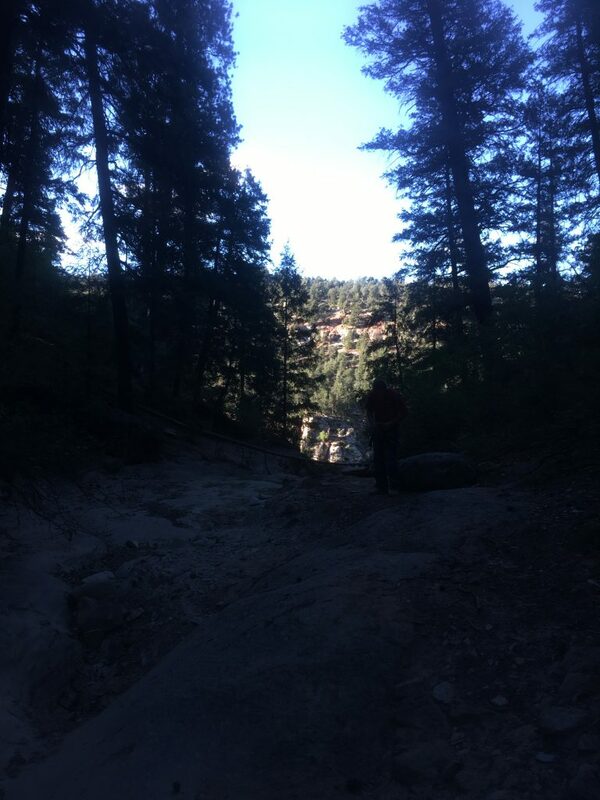 The man was administered medical treatment after which crews lifted him up the cliff utilizing a raising system. The rescue team planned to hoist the patient out of the canyon from the top of the cliff by helicopter, but by the time they were in position, it was too dark. Since the man was in stable condition, Alldredge said, crews opted to stay the night with him until he could be safely flown out in the morning. At first light, a Utah Department of Public Safety helicopter arrived and hoisted the patient out. He was then flown a short way to an awaiting medical helicopter where he was transported to Dixie Regional Medical Center in St. George. The severity of the man’s injuries was unknown at the time this report was taken. it’s too bad, but i’m glad it was him and not one of the people he was “guiding”. that said, if he’s not got spinal cord or brain injury he’ll prob be alright. I’d like to make a suggestion: Often times accidents such as this one are caused by using a technique called “rappelling on a blocked rope”. If the information given to the person writing this article is correct, then it seems that the rappelling mishap was caused by accidently using the unblocked side of the rope. If in fact there were 2 ropes (both capable of sustaining the load) then a safer method might be to load both ropes into the descent device. 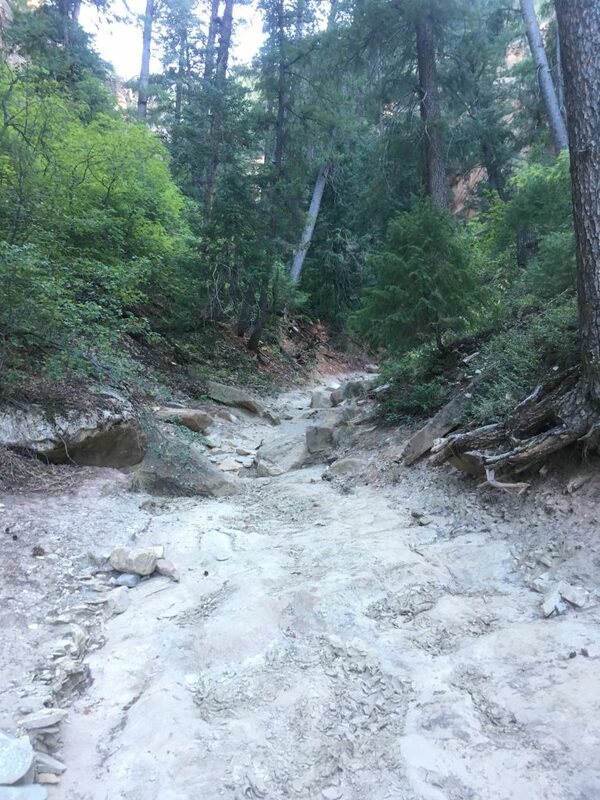 Having been involved with SAR for 18 years in SW Utah, accidents such as this one have become more and more common and are increasing with the influx of new folks and alure of “technical canyoneering”. I have seen personally, quite a few of accidents or near accidents using “blocked rope descents”. The technique has its merits and benefits, however so does using a twin rope descent.